Koyasan is a basin running 2 km north-south and 4 km east-west, surrounded by 1000m-high mountains, and located in the Kansai region of Wakayama prefecture. 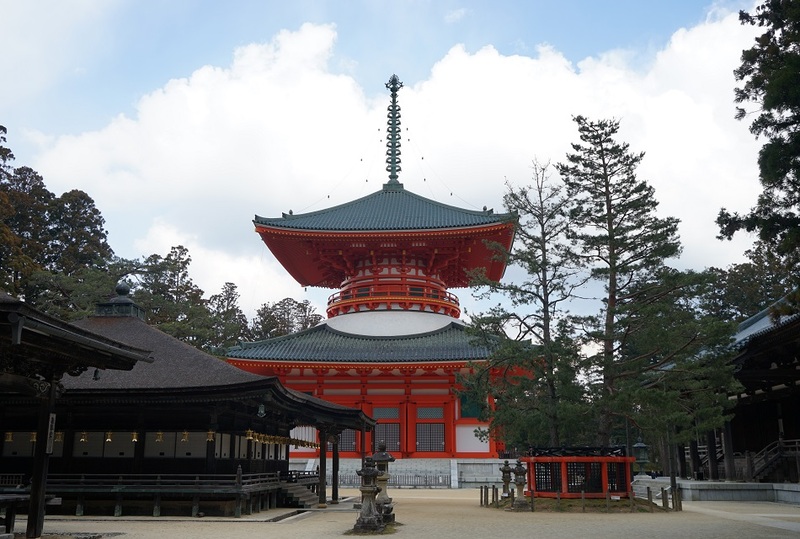 It is one of the holy sites afforded to Kobo Daishi Kukai by the emperor as a place for eternal meditation in 816. Currently, it forms a religious town centered around the key training center called “Danjo Garan (Sacred Temple)”. As a focal point of spiritual belief in Koyasan, “Okuno-in” is a holy land where Kobo Daishi Kukai continues on in meditation today. 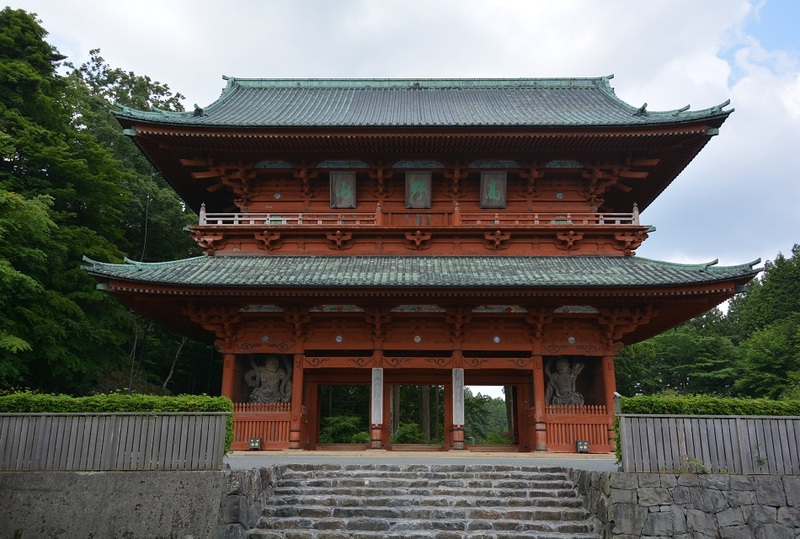 In the short 2km road from Ichi no hashi bridge to Kobo Daishi Mausoleum, over two hundred thousand tomb stones and Buddhist memorials including famous samurai loads have been lined along the cedar trees for a good thousand years. Basic info. and tips. Please read through the general rules and enjoy your stay. 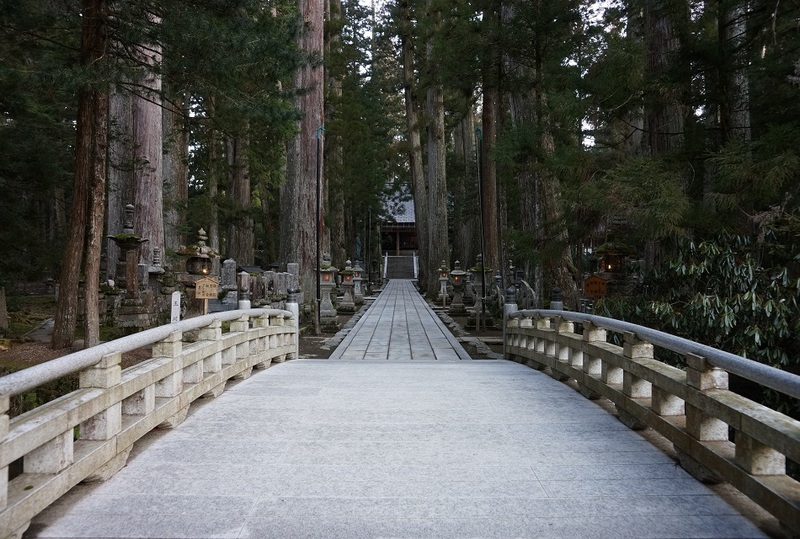 In general, visitors stay at temple lodging in Koyasan. You can have fun in a variety of experiences. Please enjoy the experience while you enjoy staying in Koyasan.